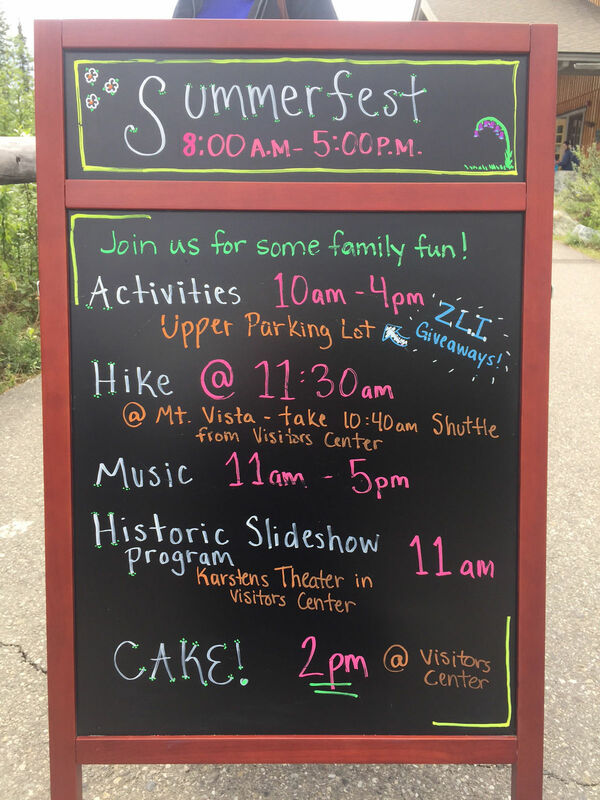 Denali Summerfest was created with the park’s youngest visitors and local Alaskans in mind. 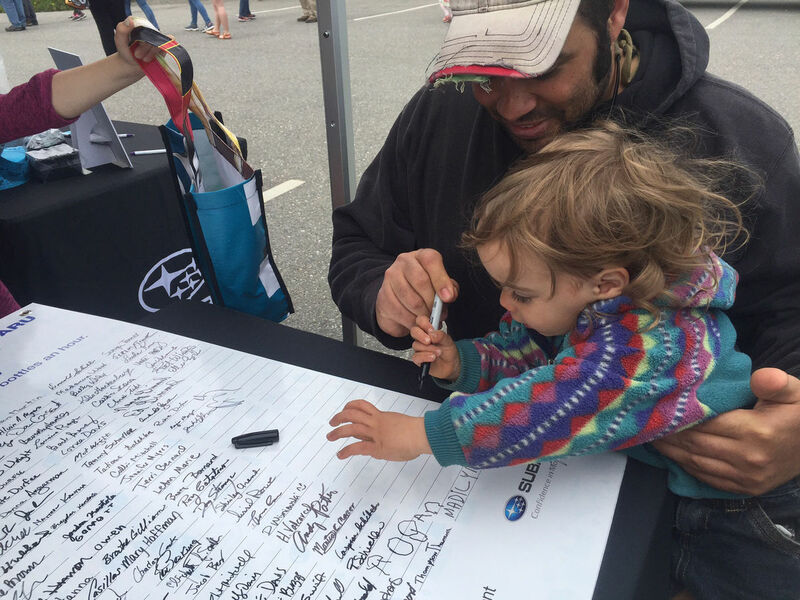 Subaru is sponsoring a Zero Landfill Initiative in the Denali Borough, and a group of local teen ambassadors were on hand to share information and recycled bags with signers of the pledge. 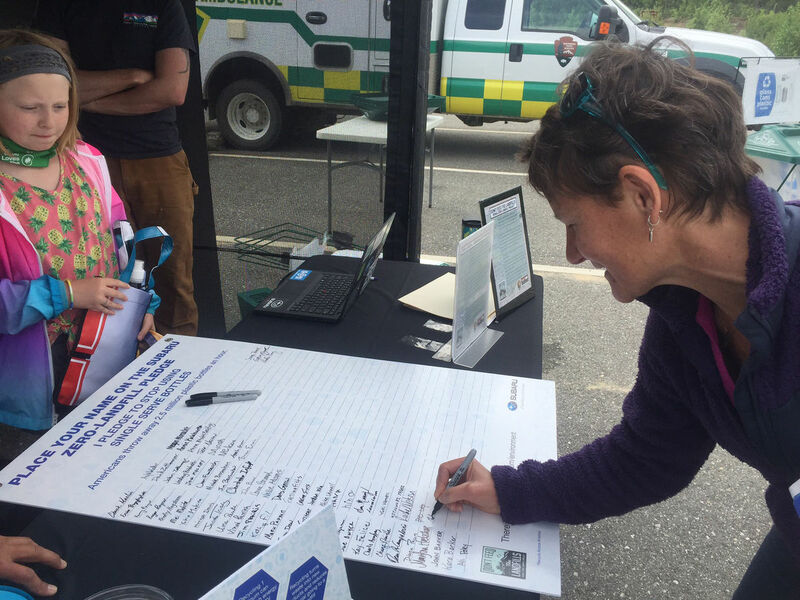 They are spearheading the effort in local schools and sharing recycling information with the community. 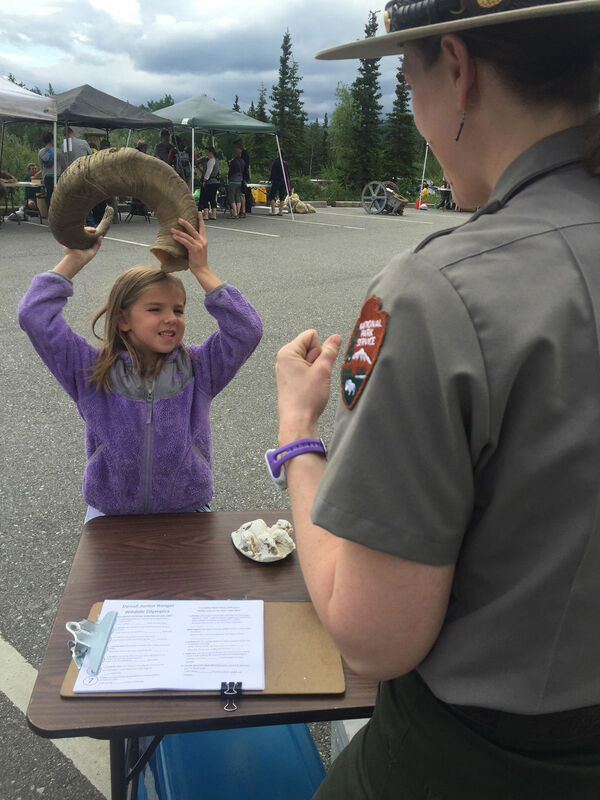 Denali Summerfest commemorated the 100th birthday of Denali National Park. 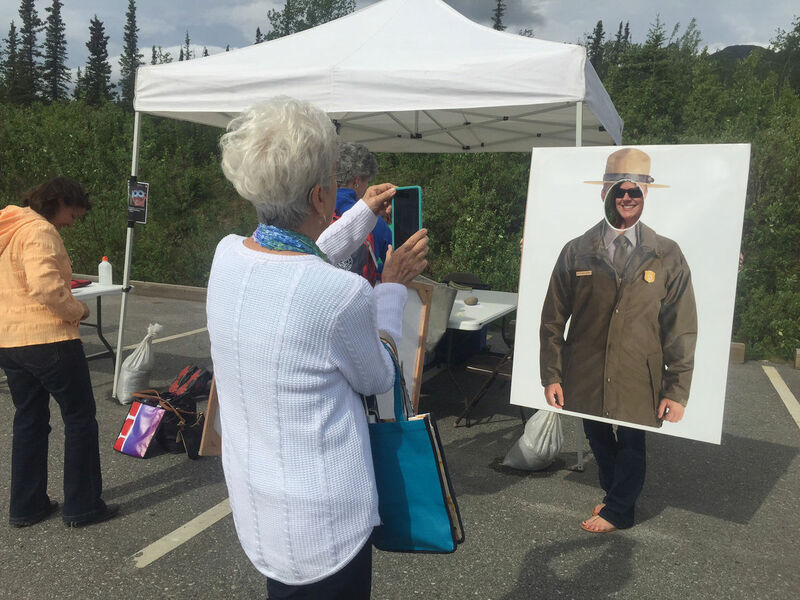 It included education booths, live music, refreshments and many excited visitors of all ages.